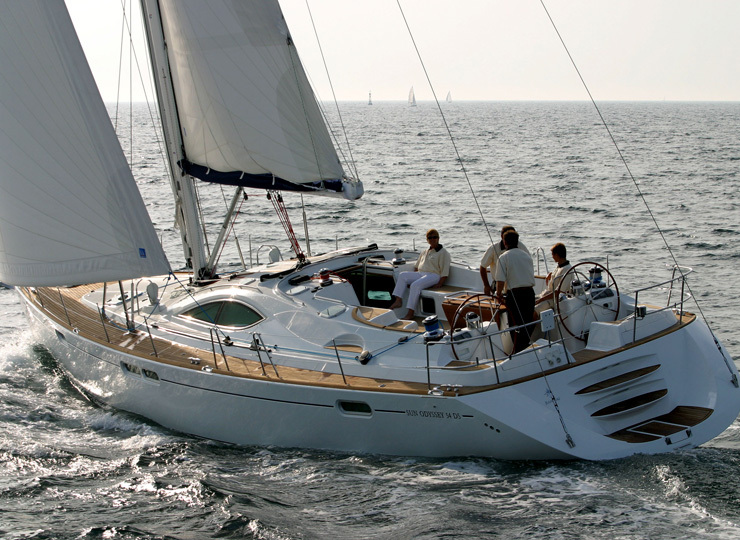 Jeanneau 54 depicts quality safety luxury and flabbergasting style. 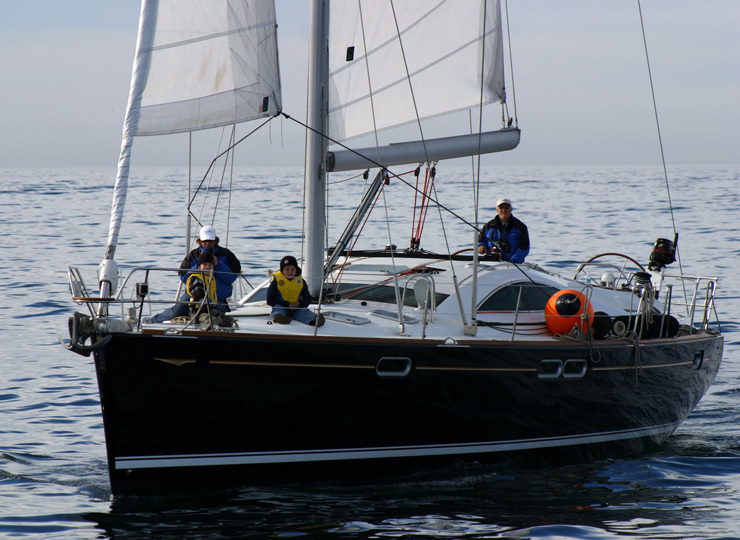 They are famous for the most comfortable sailing, among the yacht of its kind. 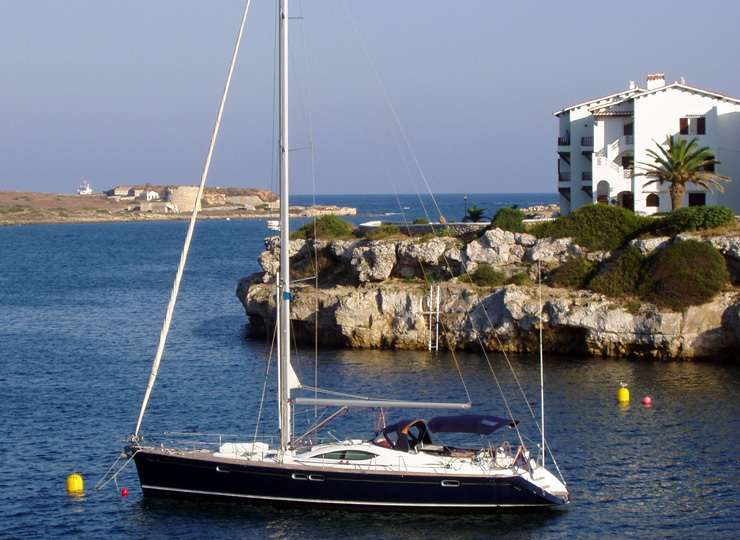 The features like easy access to all the winches, easy access to sail control, make unique and pleasant towards sailing. 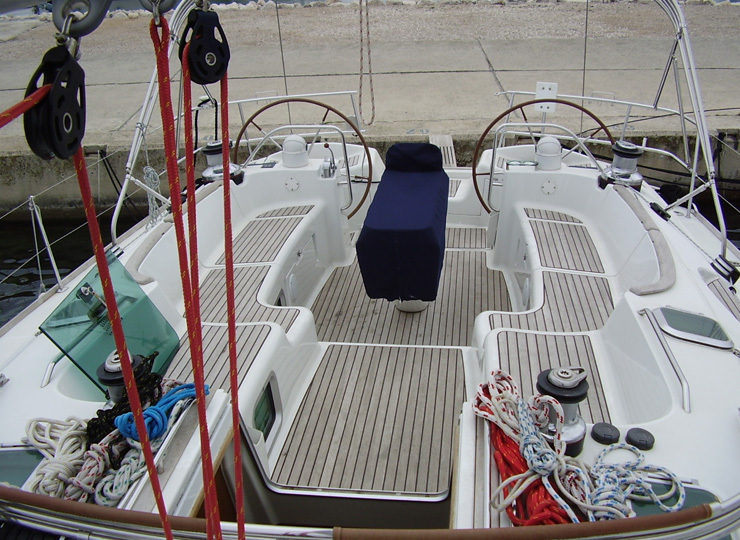 The conventional and upscale interior, the leather sitting with a 15 ft wide salon makes it more contemporary. 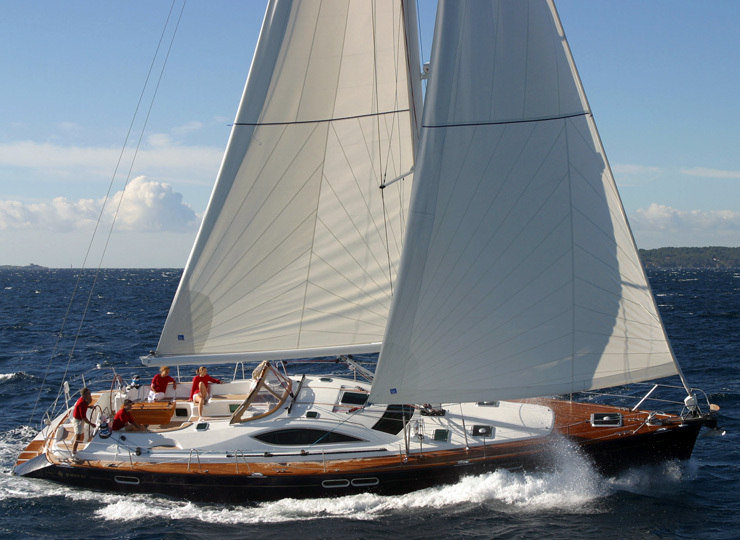 For the gigantic enormity it is the most opted sailing boats by the corporates. 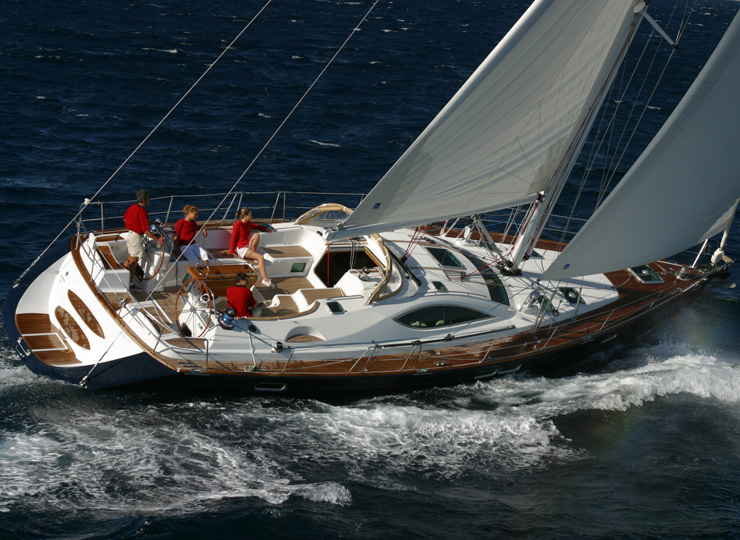 While on the other hand, the commodious cabins makes it also the voted as the family favorite sailing boat .